We help you to Find Leading Bone Marrow Transplant Hospitals with Insurance, Donor & Visa. We all know that in the past few decades, the medical advancements have taken the world by storm and when the fight for the marauding diseases gets tough, there are talented researchers who come up with a robust arsenal to beat these illnesses from the human body. That being said, India is proud to enjoy a special place when it comes to providing medical facilities. 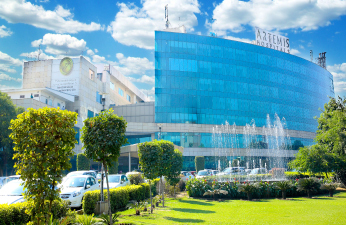 People from all around the world reach here and get their illnesses treated quickly under best-talented specialists. 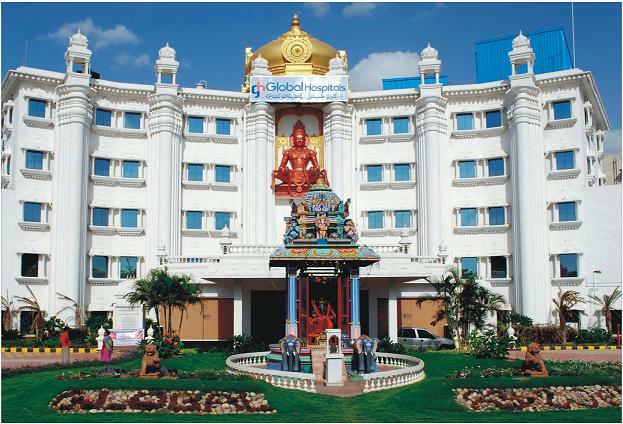 Amidst these medical facilities and treatment, one such treatment in the bone marrow transplant in India. Marrow is the spongy and fatty tissue that resides between our bones and it is the medium to develop and store the majority of the blood cells. When the stem cells present in the bone marrow are destroyed or damaged, they are needed to be replaced with a bone marrow transplant. 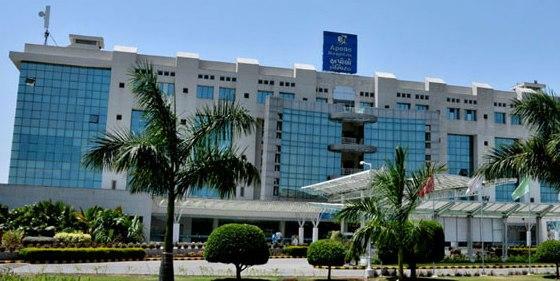 The Aware Gleneagles Global Hospitals, Located in L.B Nagar, Hyderabad, is the second Gleneagles Global Hospitals facility in the city of Hyderabad. 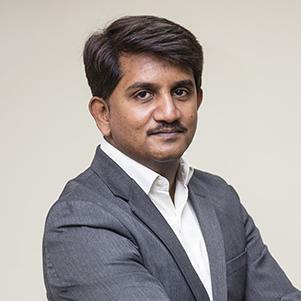 The facility is an NABH-accredited and HALAL-certified advanced quaternary care facility with 300-bed..
Dr. Sharat Damodar is a Senior Consultant - Bone Marrow Transplant & Haemato Oncology in Mazumdar Shaw Medical Centre, Bommasandra, Health City, Bangalore. 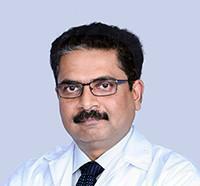 Membership & Certificates Consultant Hematologist and Head, Bone marrow ..
Dr. Mahesh is a Consultant - Hematology & Bone Marrow Transplant in BGS Global Hospital.He has rich experience in this field. 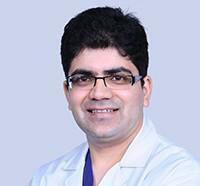 Membership & Certificates MRCP - Royal college of Physicians, UK ..
Dr. Sunil Bhat is a Senior Consultant & Consultant - Bone Marrow Transplant & Hemato Oncology in Mazumdar Shaw Medical Centre, Bommasandra, Health City, Bangalore. Membership & Certificates The Stem Cell Transplant Group of ..